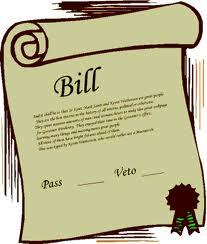 HB2779: Providing that proceeds from certain oil and gas wells to persons whose name or address are unknown are to be kept in a special fund.- Rejected by Senate. SB236: Providing notice of eligibility to persons to vote after completion of punishment or pardon. –Passed Senate – Died in House. 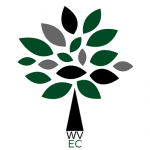 SB266: Creating Intermediate Court of Appeals and WV Appellate Review Organization Act of 2019. –Passed Senate – Died in House. SB665: Allowing for expedited oil and gas well permitting – Passed House – Died in Senate. By using the bill numbers, the text of individual bills can be found here.